Bringing renewal, revival and God’s immeasurable grace to a lost and suffering generation. Laying hands on the sick was a common practice in the Early Church. Jesus often laid hands on people before healing them Mark 6:5; Luke 4:40; 13:13. Paul laid hands on a sick person and he was healed Acts 28:8. Jesus said concerning His followers, “they will place their hands on sick people, and they will get well” Mark 16:18. Anointing with oil for many different purposes was commonly practiced throughout the Scriptures. The New Testament mentions it specifically in connection with praying for the sick. On one occasion Jesus sent out the twelve disciples on a mission and they “anointed many sick people with oil and healed them” Mark 6:13. In a church situation, the usual procedure is for a sick Christian to call for the elders of the church to pray over him and to anoint him with oil James 5:14-16. In biblical times oil was commonly used as a healing agent Luke 10:34. But when used by the early Christians for anointing purposes it was merely a symbolic reminder to God’s healing power. Today as then, the anointing oil itself has no healing power. Healing takes place by the power of the Holy Spirit Acts 10:38, of whom oil is a symbol Zechariah 4:4-6. 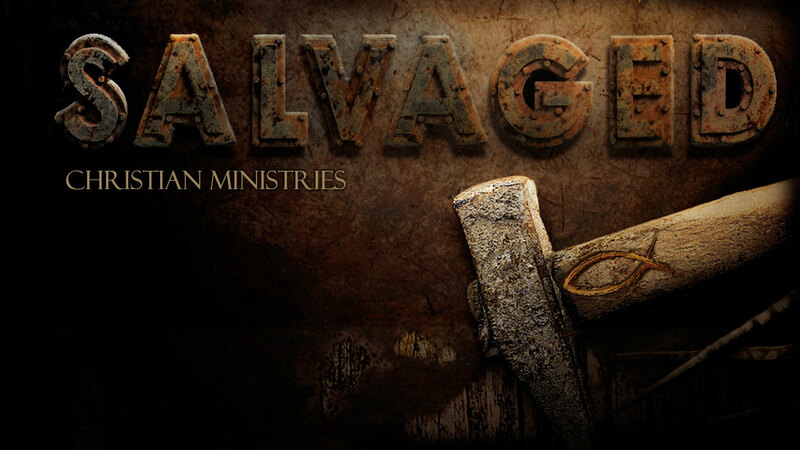 Therefore at Salvaged Christian Ministries, we believe neither the laying on of hands nor anointing with oil is indispensable for healing.